Buy One Get One FREE Yankee Candle! 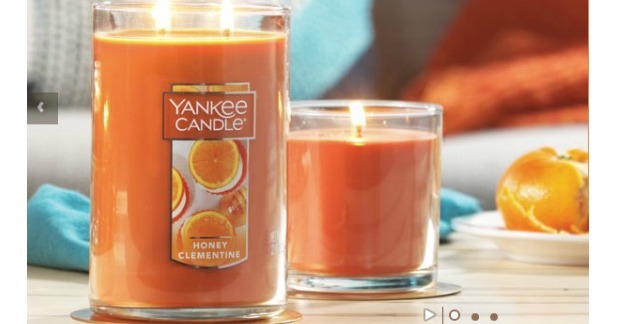 You are here: Home / Great Deals / Buy One Get One FREE Yankee Candle! You can print a coupon for Buy One Get One FREE Large Yankee Candle! You can get 60% off select items. You can buy one get one 50% off all styles and sizes. Buy 2 Get One FREE vent clips. 2 for $10 Room Sprays and Fragrance Spheres.